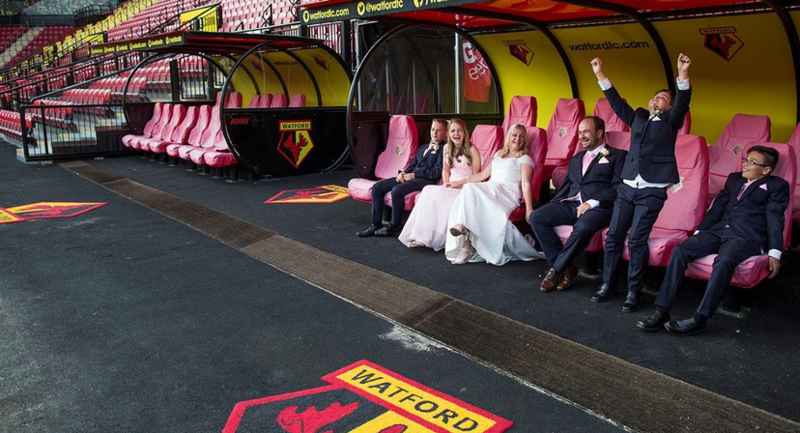 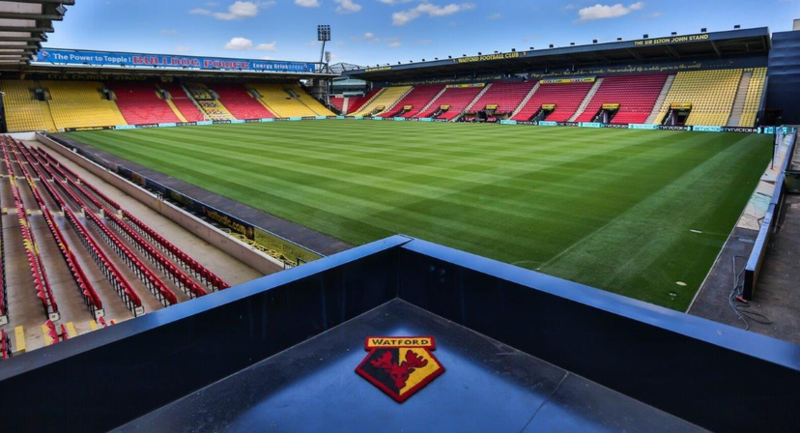 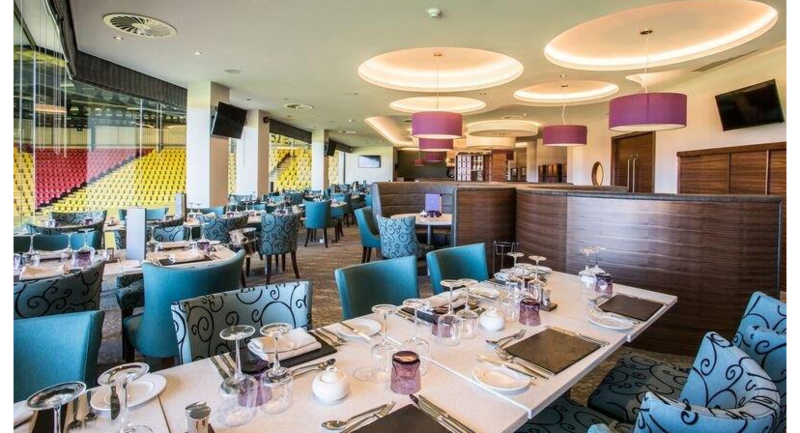 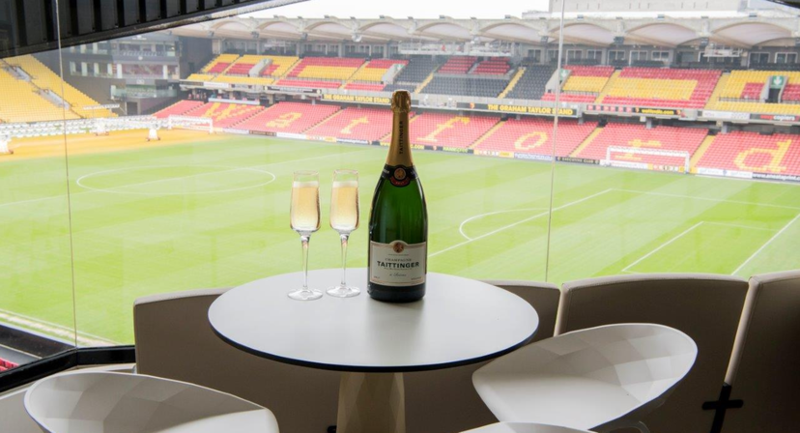 If you are looking for a totally unique venue to celebrate the most memorable day of your life then Vicarage Road may just be the answer. 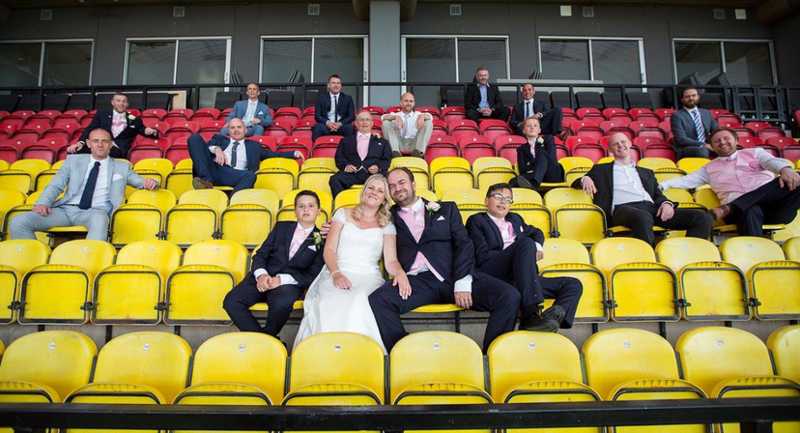 With numerous room options available, you are free to choose the one that perfectly matches your wedding plans. 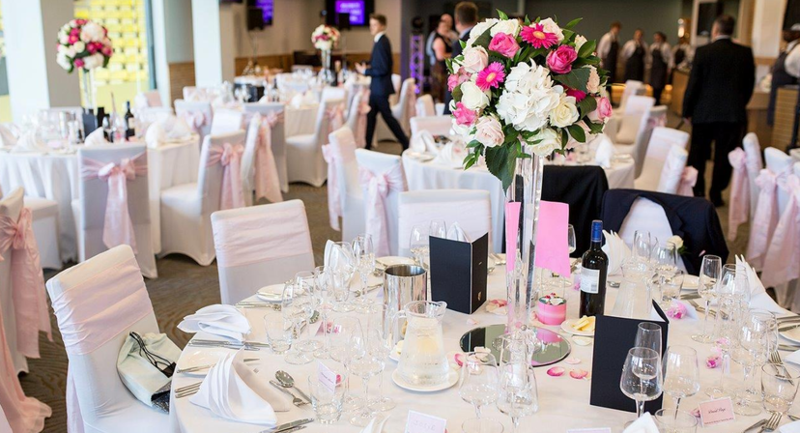 So whether it is a smaller, intimate gathering or indeed a larger more lavish affair then we can cater for both. 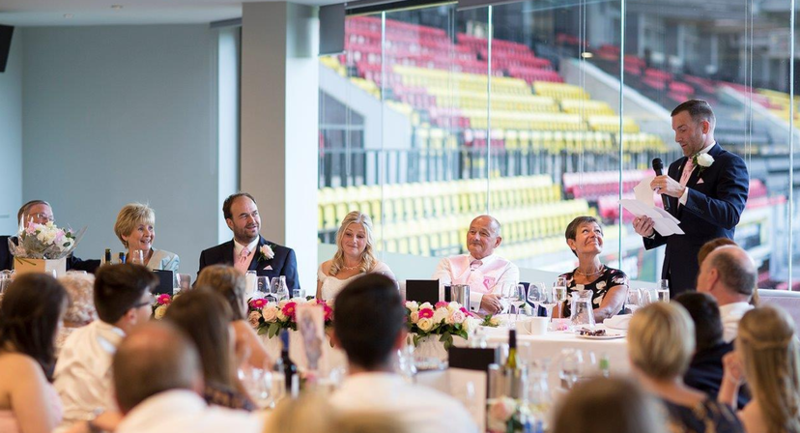 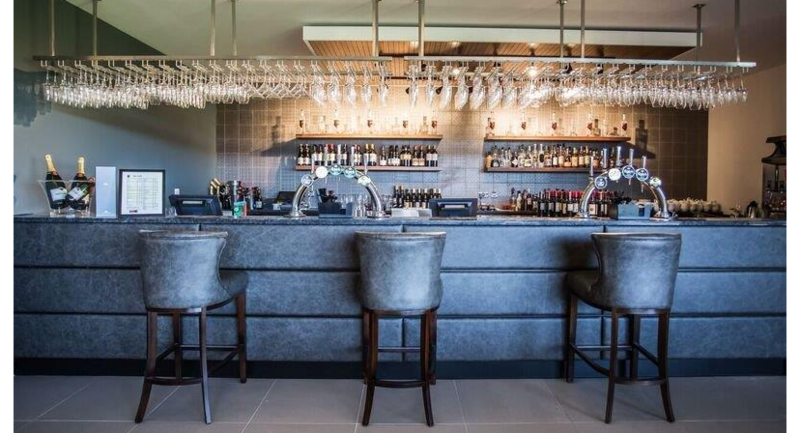 Our dedicated team will be on hand to look after every detail of your day to ensure that your celebrations are a resounding success and all that’s left for you to do is relax and enjoy every single minute of it! 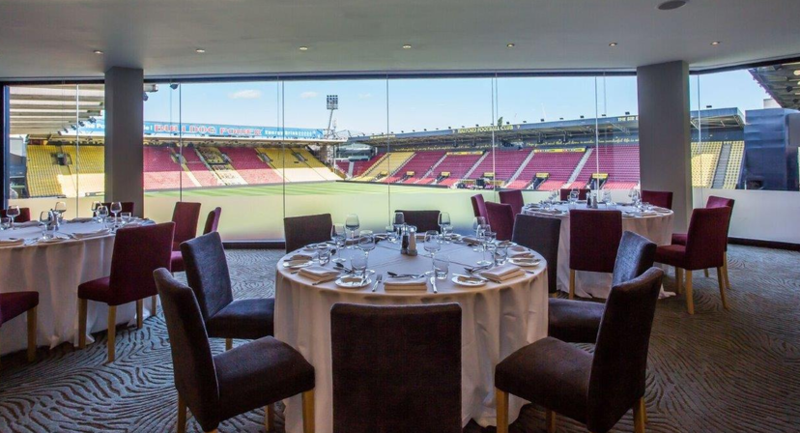 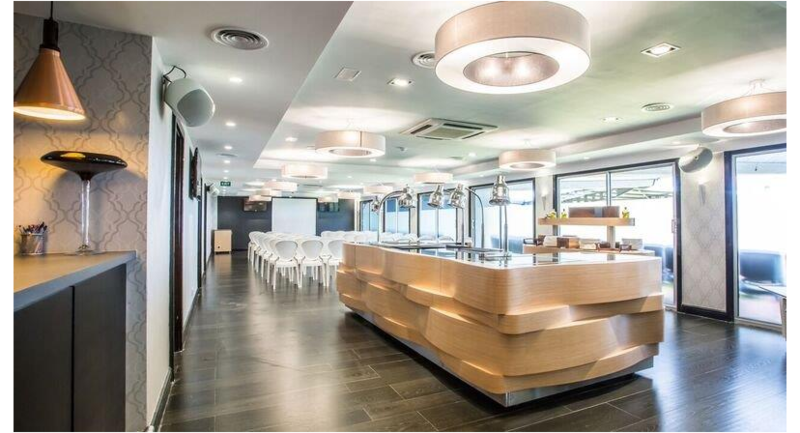 If you have your own catering ideas, our events team would be delighted to create a bespoke package just for you. 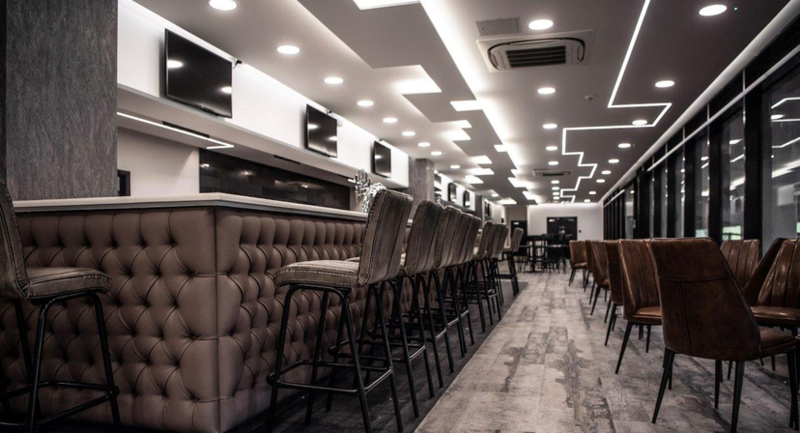 From tailor-made menu’s, to specific room décor and layout ideas, we’re here to make your day memorable and special for you. 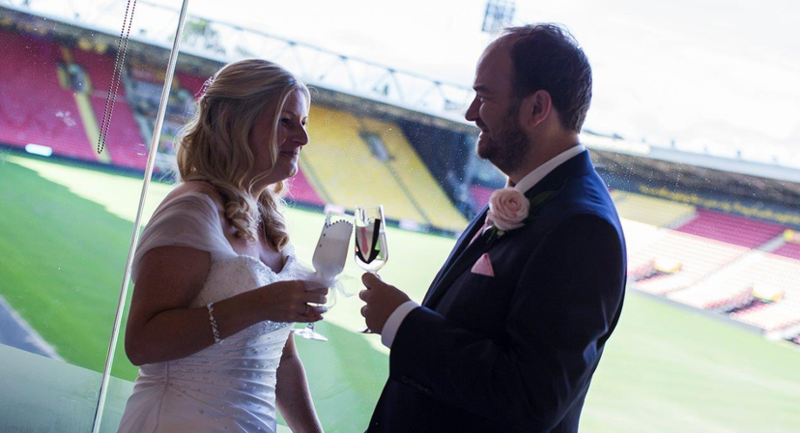 Click Here To See Our Wedding Brochure.